How to Watch the 2019 MXGP of Trentino. 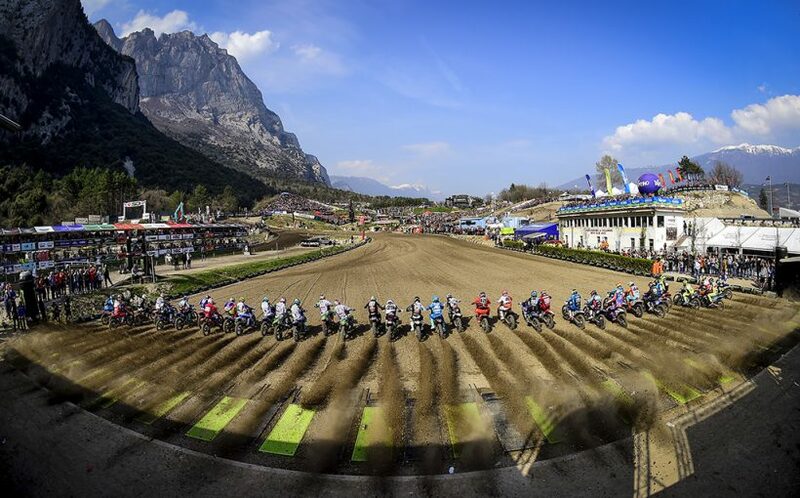 The 2019 MXGP FIM Motocross World Championship has arrived in the beautiful region of Trentino, Italy for this weekend’s MXGP action. The 2019 MXGP of Trentino in Pietramurata is the first hard packed circuit on the calendar and comes as the third back to back racing weekend.